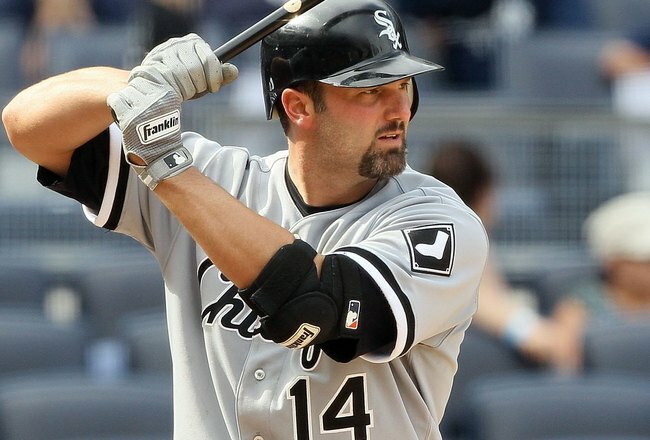 Any fan of the Chicago White Sox knows that they hit a lot of HR’s. HR’s are a good thing, obviously. Although when it seems like the ONLY way a team can score, some consider it a problem. 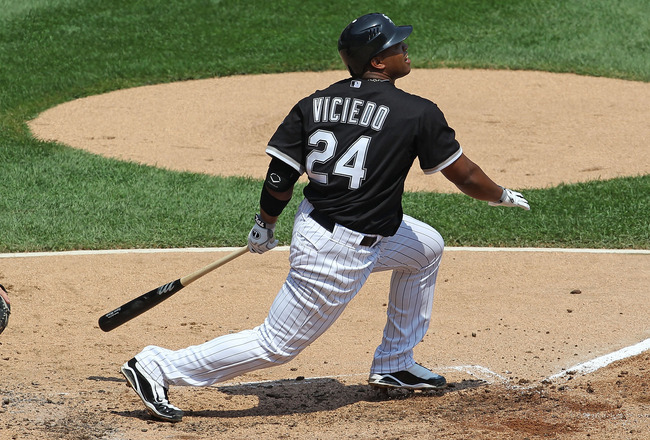 I wrote earlier in the season that the Sox had gotten of to a good start, going 4-2. They proceeded to get swept by the Washington Nationals, no shame in that, then have struggled ever since.Heading into last Monday, White Sox starting pitchers had 6 consecutive Quality Starts, consisting of a 1.63 ERA and a .201 OPP BA. Based on those stats alone, one would think the Sox went 4-2 in that span, maybe 5-1? Nope, 1-5. Heading into play Monday night, the club has gone 10 – 14 to start this year – and currently sit behind the KC Royals by 4 1/2 Games right now for the AL Central Division Lead. It doesn’t get easy for the team having to face Darvish and the Rangers on Tuesday night – to kick off a 9 Game Road Trip, where they also visit Kansas City and the New York Mets. So the White Sox are offensively challenged you ask? Absolutely. In the first game of what turned out to be only a 2 game series with the Minnesota Twins this last week due to cold, Jake Peavy pitched masterfully. But, he took a no-decision in a 2-1 Sox loss. Game 2 of that series, Gavin Floyd had his best start all season. But, it was all for naught as the Sox offense could only muster 2 Runs, and lost 3-2. Rewind back a week or so ago when the Sox lost 2 of 3 games in Cleveland. Jose Quintana pitched a gem, throwing 7 scoreless Innings, allowing only one hit, while Striking out 7. But, the Sox offense was shut down by Justin Masterson, and lost in 10 innings, 1-0. Now, games like this are going to happen throughout a 162 game season.